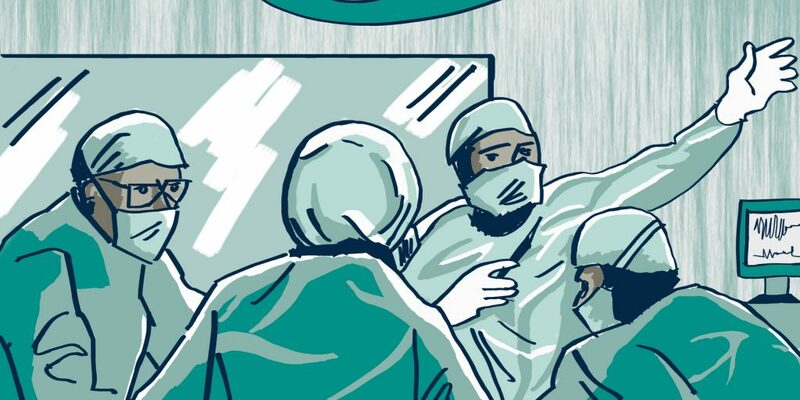 Scenarios where patients refuse lifesaving care raise difficult ethical and legal questions. Physicians are faced with the decision of whether to forgo beneficial therapy, or alternatively force treatment on an unwilling patient. In these undesirable situations, the ethical principle of respecting the patient’s autonomy is in direct conflict with the ethical principle of beneficence. In this talk, Dr. Hadar Khazzam-Horovitz will examine whether it is morally and legally permissible for healthcare professionals to treat patients without consent in order to save their lives. To answer this question, Khazzam-Horovitz will review two different approaches: secular ones as well as Jewish-rabbinic discourses. She will also discuss the Israeli legal system’s attempt to find a compromise that incorporates both the secular and the Jewish perspectives. 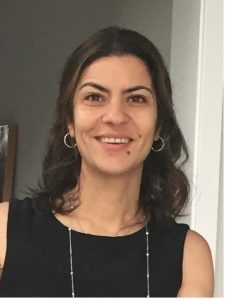 Dr. Hadar Khazzam-Horovitz is a lecturer of bioethics and Modern Hebrew at Stroum Center for Jewish Studies at the Henry M. Jackson School ofInternational Studies. She earned her Ph.D. in Law from the University of Washington School of Law. She was a member of the Human Subjects Division committee (IRB) at University of Washington. Previously, she was an Israeli attorney specializing in insurance litigation.